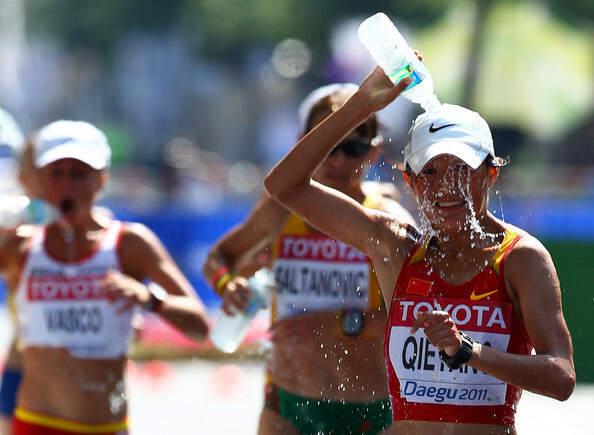 First Tibetan Athlete to debut at the London Olympics 2012!!! If all my wishes came true -just like this one. I would make it my profession to wish for all mankind. Few days ago, while I was writing my blog about the “Opening Ceremony” brand & “Olympics”, I was hoping and wishing that someday, my country Tibet would debut in the Olympics. It didn’t take long for my wish to come true, although this came with a little twist. 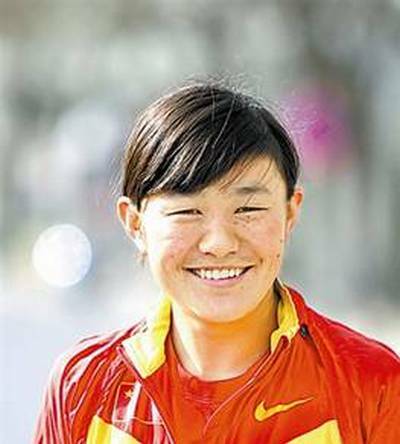 A 21( will turn 22 on Nov 11,2012) year old Tibetan girl by the name Choeyang will debut at the ongoing London Olympics in the 20 km Women’s Race Walking event on August 11.However, the twist here is that she will be using her Chinese name which is “Qieyang Shenjie” instead of her Tibetan name, “Choeyang” & will be representing CHINA. ( “temporarily”- that’s my confidence speaking :)).Now, that Tibetan’s have set their foot in the door, it won’t be long before we unfurl the Tibetan flag at the Olympics. Great start Choeyang!!!! Wishing you all the best from a fellow Tibetan and a fellow girl from far away in the west but whose heart and mind lives in Tibet all the time.